Pipeline Project Roundup collects the most recent contracts awarded in the oil and gas pipeline sector. Projects are in order of most recent approximate starting date. All projects are for 2019 unless noted. Pe Ben USA Inc. was awarded a contract from DuraBond coatings to offload from rail and stockpile approximately 61 miles of 24-in. pipe in Genesee and Saginaw counties, Michigan. Headquarters is Birch Run, Michigan. The superintendent is Gene Goff. Approximate start date: Dec.
Snelson Cos. Inc. was awarded a contract by Nicor Gas Co. for the building of a construction yard in Stephenson County, Illinois. Headquarters is Pecatonica, Illinois. Superintendent is Kevin Hartsell. Approximate start date: Nov. 7, 2018. Dun Transportation & Stringing Inc. was awarded a contract by Energy Transfer for loading, stockpiling, unloading and transporting of approximately 5 miles of 30-in. pipe in Marion County, Illinois. Headquarters is the pipe yard. The superintendent is Dennis McCarty. Approximate start date: Nov. 5, 2018. Environmental Reclamation Solutions LLC (EnRec) was awarded a contract by U.S. Pipeline Inc. for restoration and seeding work on approximately 5.1 miles of 36-in. pipeline right-of-way in Wetzel County, West Virginia. Headquarters is Clarksburg, West Virginia. The superintendent is Brian Proud. Approximate start date: Nov. 5, 2018. EnRec was awarded a contract by Price Gregory International Inc. for restoration and seeding work on approximately 26 miles of 42-in. pipeline right-of-way in Nicholas and Greenbrier counties, West Virginia. Headquarters is Summersville, West Virginia. The superintendent is Randy Rubenzer. Approximate start date: Nov. 5, 2018. 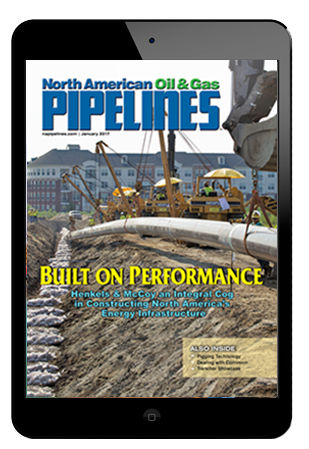 United Piping Inc. was awarded a contract by BP Pipelines for the Xylene purge of less than a mile of an 8- to 10-in. pipeline in Limestone County, Alabama. Headquarters is Morris, Illinois. The superintendent is Jim Bailer. Approximate start date: Nov. 5, 2018. 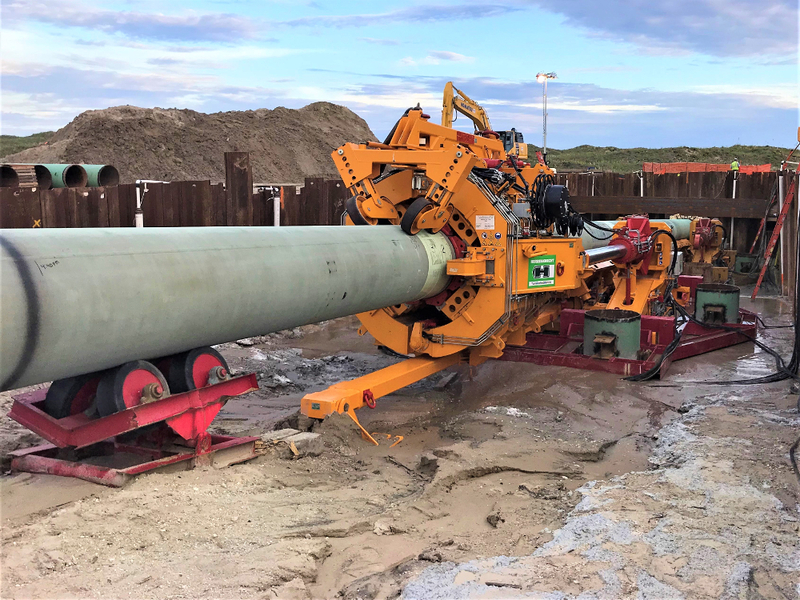 Penn Line Service Inc. was awarded a contract by Precision Pipeline LLC for environmental punch list work on approximately 47 miles of 20-in. pipeline right-of-way in Dauphin, Lancaster, Lebanon and Berks counties, Pennsylvania. Headquarters is on the jobsite. The superintendent is Jim Pratt. Approximate start date: Nov. 1, 2018. Penn Line Service Inc. was awarded a contract by Otis Eastern Service LLC for hydroseeding approximately 3,800 ft of 12-in. pipeline right-of-way in McKean County, Pennsylvania. Headquarters is on the jobsite. The superintendent is Jim Pratt. Approximate start date: Oct. 31, 2018.